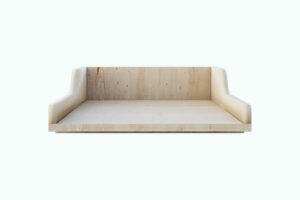 View cart “Bookcase 120 x 38” has been added to your cart. 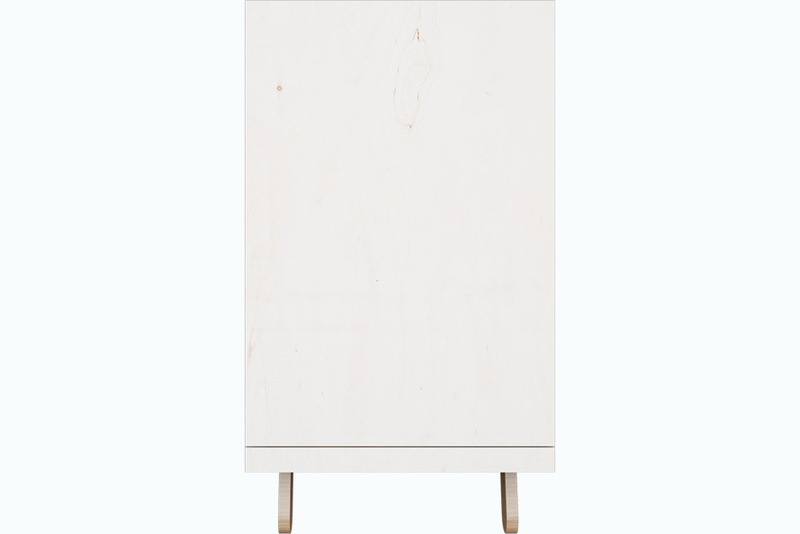 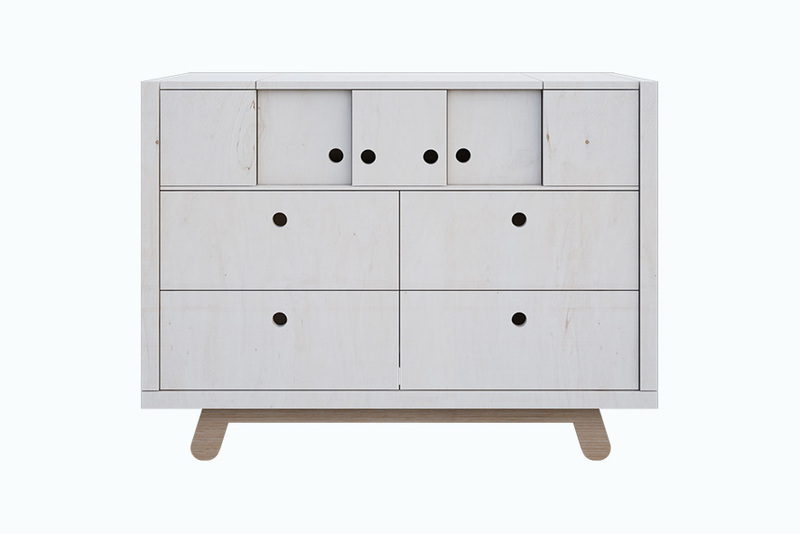 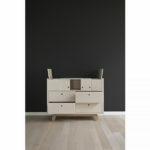 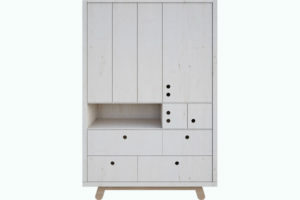 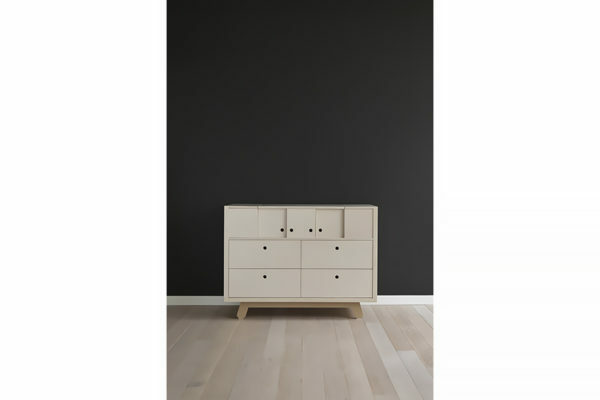 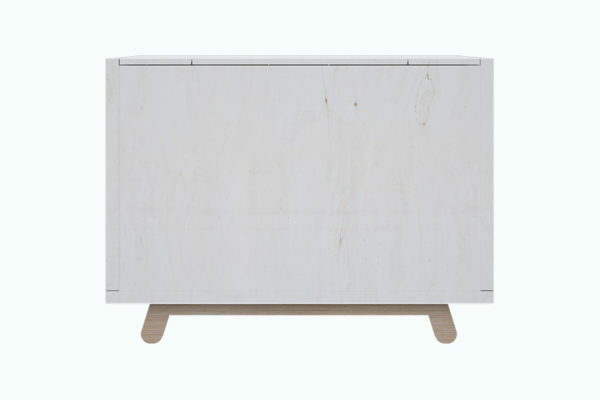 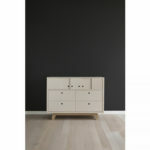 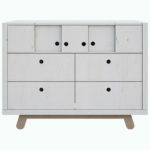 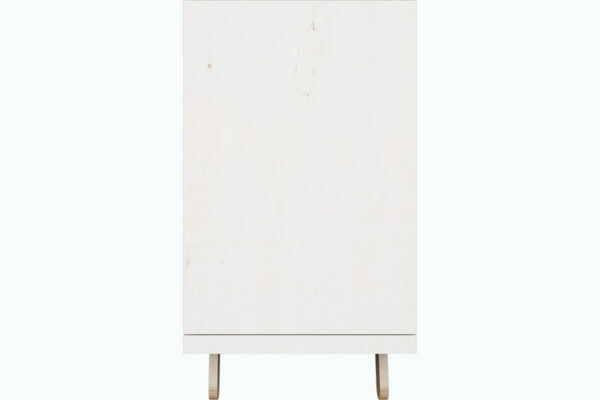 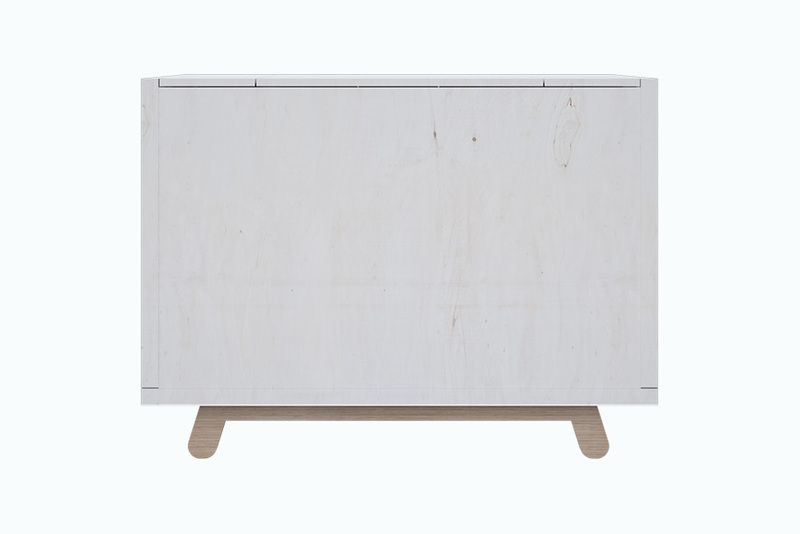 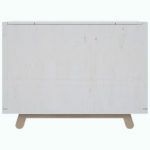 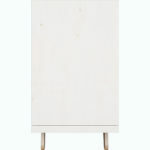 The chest of drawers from the Peekaboo Collection is one of the most interesting products by Kutikai. It has been designed by mums inspired by the joyful babyhood of their little ones. 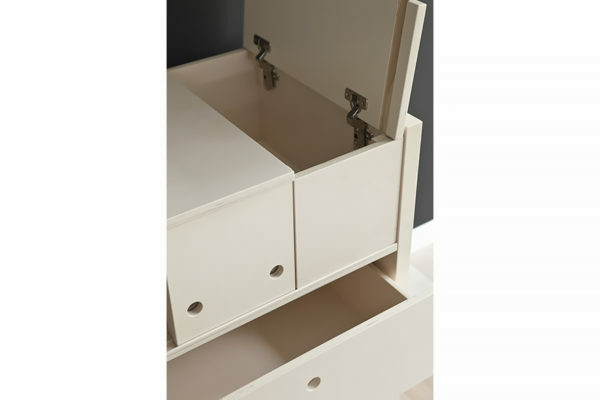 It meets the needs of even the most demanding users. 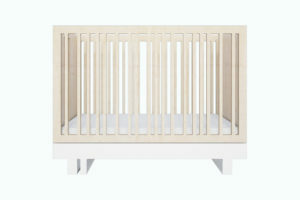 Baby care is a very time consuming activity, especially in the first months after birth. In order to make nappy changing or bathing as comfortable as possible, the chest of drawers is provided with storage compartments for all the necessary items that open from the top. 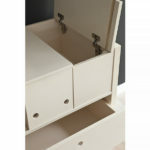 Once we lift the side wings on the top we discover a perfect space for cosmetics. 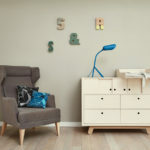 The nappy changer is placed in the middle to provide comfortable changing area and help keep the place clean without too much effort. 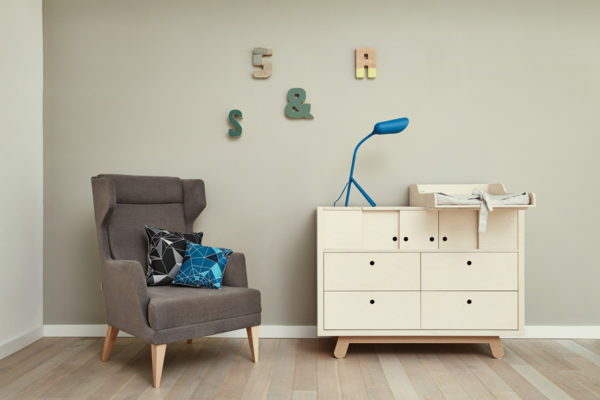 The chest of drawers is also provided with some interesting compartments with sliding mini-doors and spacious drawers for nappies, clothes and most probably a lot of toys in the future.